The Alexander House features resources and courses to assist you in building and strengthening your marriage, family or relationship. All courses and resources are FREE. If you like what you see and want to help us to continue to provide this "life changing" info click on the donate button. All material on this site is the property of The Alexander House / Greg and Julie Alexander. This content on this site , to include the resources and courses, may not be used or duplicated without permission. See our permission statement. Join a community of men coming together to learn what it means to be a man, husband and father after God's own heart. At The Alexander House we are always working to create resources to assist you in having a better marriage and relationship. 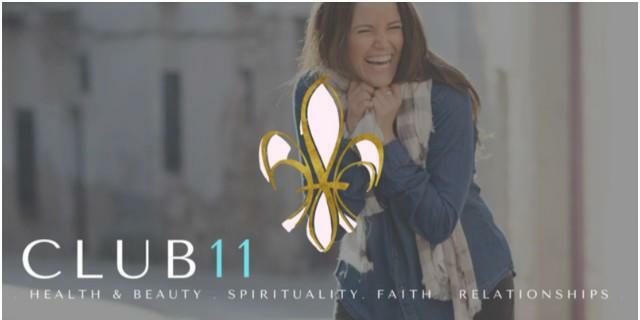 Join a community of women who are searching for someone who understands. Pray with other women who want to see the heart of their homes transform. 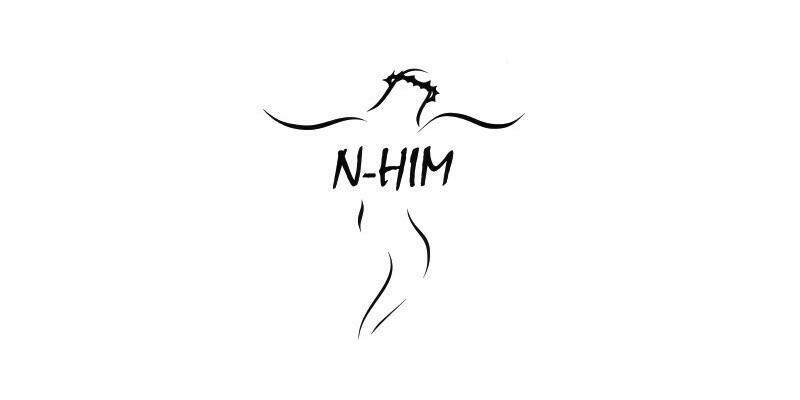 Become inspired to become who God created you to be. If you are tired, let's lift each other up. 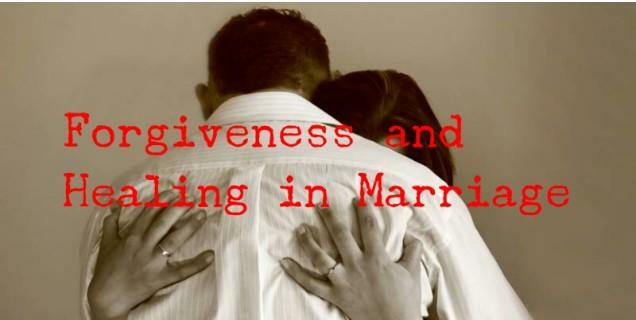 No relationship, especially your marriage can experience the joy that God intended without the ability to forgive. It is often a precursor to the many other events that plague marriages. Being able to ask for and extend forgiveness is critical in marriage and it paves the way to experience true healing from past hurts. Parent - teen communication is a struggle for most families. 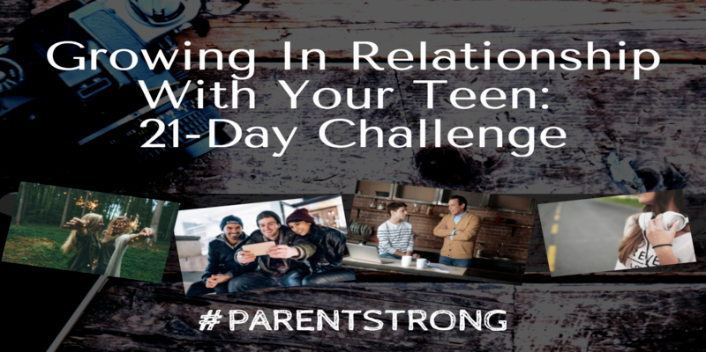 Learn to deepen and enhance the communication between you and your teen with this 21 Day Challenge. New Resource - At The Alexander House we are always working to create courses to assist you in having a better marriage and relationship. 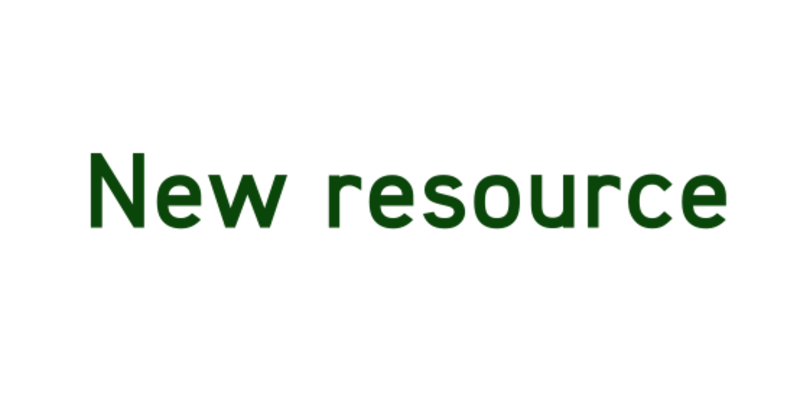 Make sure you stay updated on our resources and courses! Fill out the form below if you want to stay updated on the efforts of Greg & Julie and get free stuff!